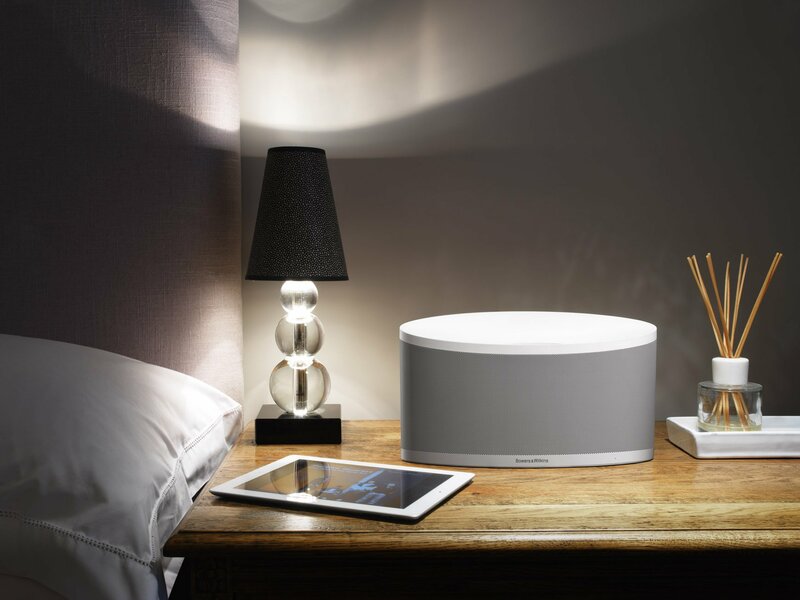 The best of all worlds - amazing sound, effortless wireless streaming with AirPlay, a Lightning connector for docking the latest generation of iPhones and iPods and a design that fits almost anywhere. Versatility, convenience and stunning performance; Z2 is the dock that has it all. 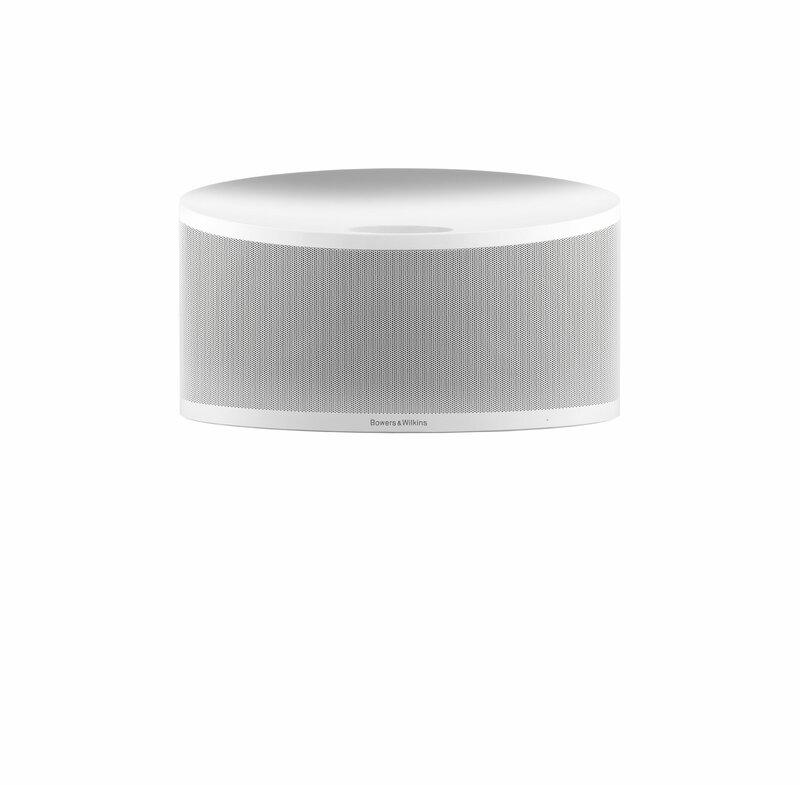 Amazing sound, effortless wireless streaming with AirPlay, a lightning connector and a design that fits almost anywhere. 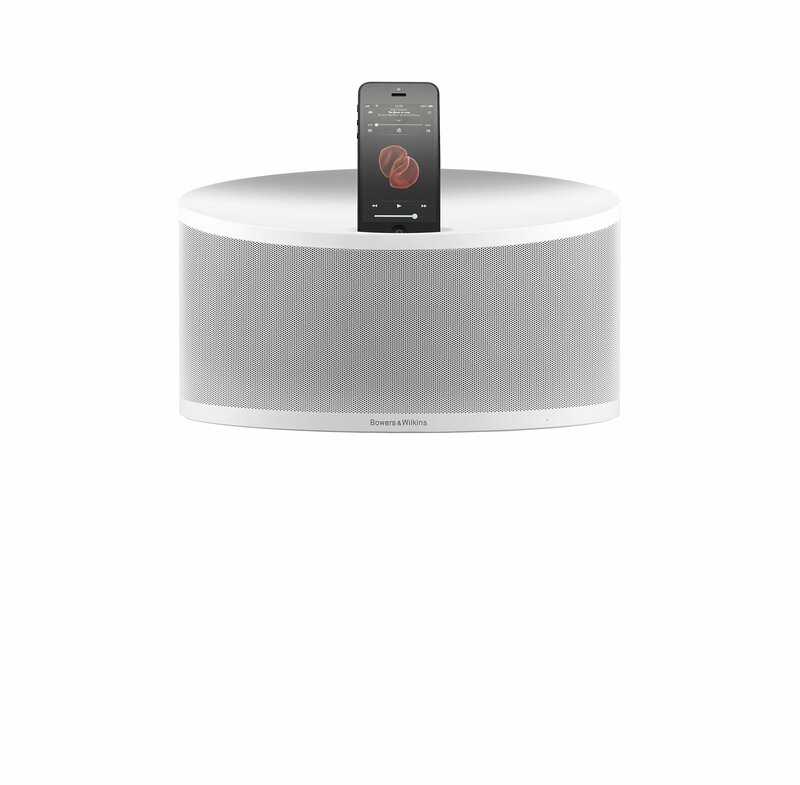 Apple AirPlay technology lets you stream music wirelessly from your iPhone, iPad, iPod touch, Mac or PC. Custom drivers constructed from stiff, light, glass fibre cones create a natural sound that disperses smoothly throughout any room. 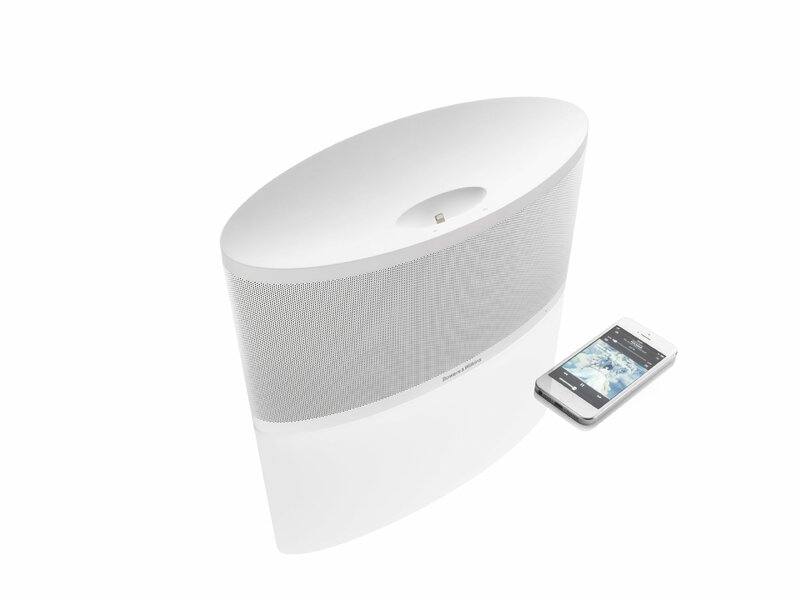 Supported by Bowers & Wilkins' free Control app for easy setup. B&W recertified products have been tested and updated to ensure they meet Bowers & Wilkins high quality standards. All recertified products come with a two-year warranty.